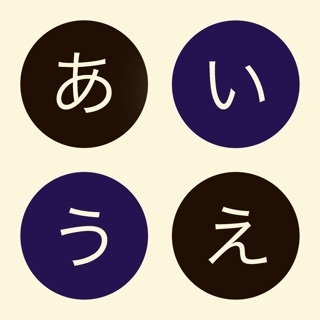 The Hiragana Game is about courage, wisdom and sacrifice for knowledge. I'm totally kidding - we're not that serious. It's just a silly game for practicing Hiragana, okay? 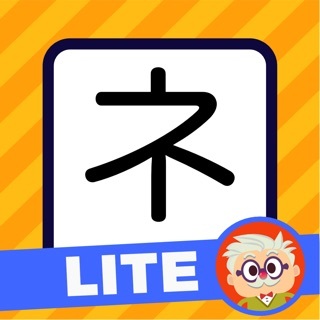 If you're a beginner who is learning Japanese, add this game to your arsenal to rip through that learning curve. Or maybe you just like kitties tied to balloons - that's okay too. 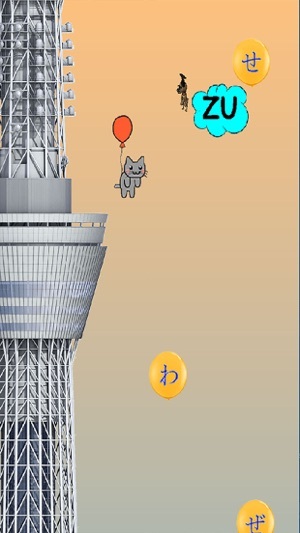 The game will start with a cloud on your screen, and will be marked with romaji. Romaji is the representation of Japanese sounds using the western, 26-letter alphabet. Matching the romaji to the correct Hiragana symbol is your job of course. Your success of landing on the right balloons will lift you further up into the sky and landing on the wrong ones will have dire consequences. If you can make it up to the top of the Tokyo Skytree, there's a rocket chair waiting for you to take you to the final destination. Buckle up! 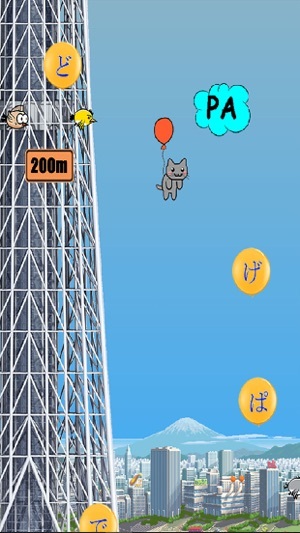 Randomized shuffling of the Hiragana balloons after every restart. 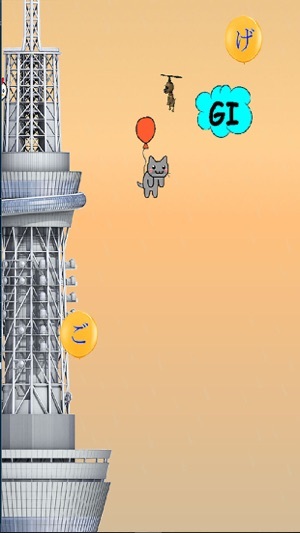 Do not play this game if you afraid of heights, cute kittens or balloons. Some minor bug fixes in this version. It just makes you play through a super laggy balloon game and only teaches you by making you fail and go back to the beginning. Should have basic flash cards or something before you start the game. Definitely not worth .99, or the 2.00 I spent on the bundle for that matter. There are loads of better Japanese apps out there, don’t waste your time on this one.